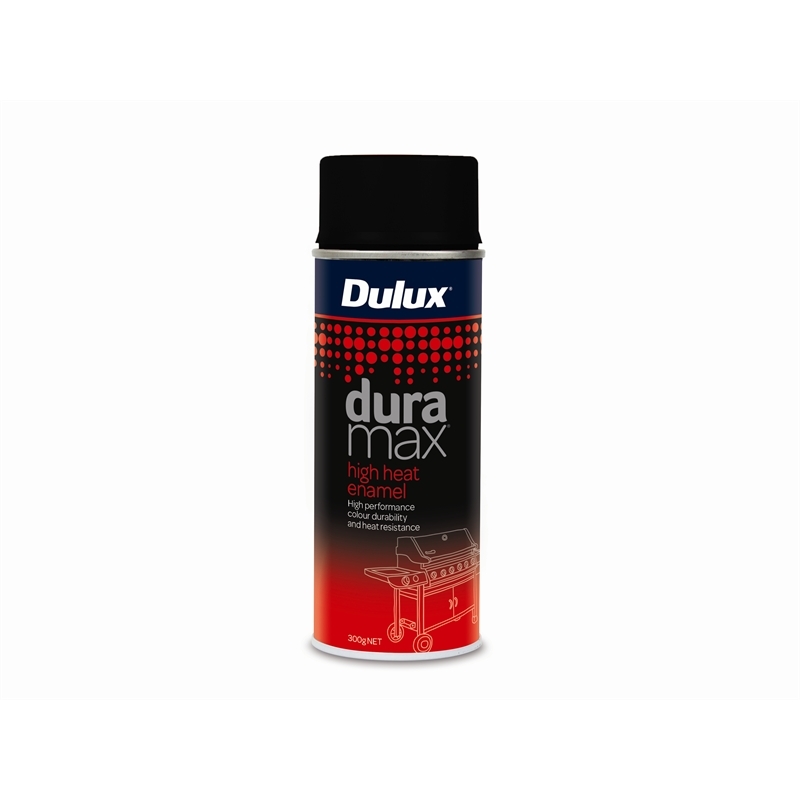 Dulux Duramax High Heat Enamel is a flat, heat resistant, silicone resin based spray paint for painting the exterior surfaces of items around the home. 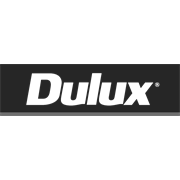 The unique combination of technology delivers heat resistance of 300°C to 690°C and a flat finish ideal for painting objects exposed to heat, like barbecues, stoves and lamp shades. 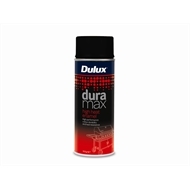 Suitable for application on the exterior surfaces only.